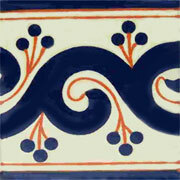 The mexican talavera tiles border are ideal to create beautiful murals combining them with other mexican tiles from MEXICAN TILES FOR SALE. 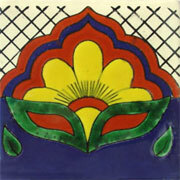 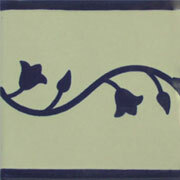 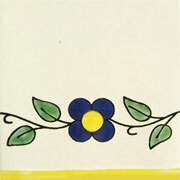 You can create many shapes and designs to decorate your kitchen, bathroom, living room, garden or any place that you want. 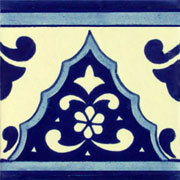 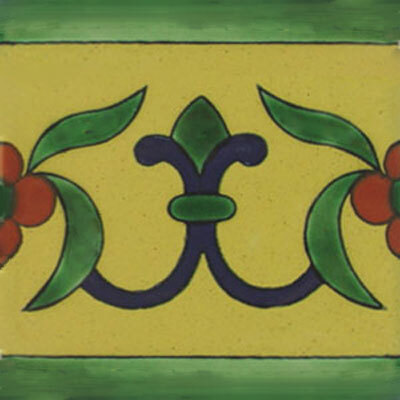 These mexican talavera tiles border are like all our premium mexican tiles, high end and lead free also these are heavy duty so you can use them in any surface like on the floor or in a pool.